These images were produced last week in the beautiful home of one of my customers. Celebrating the first birthday of their incredible daughter. 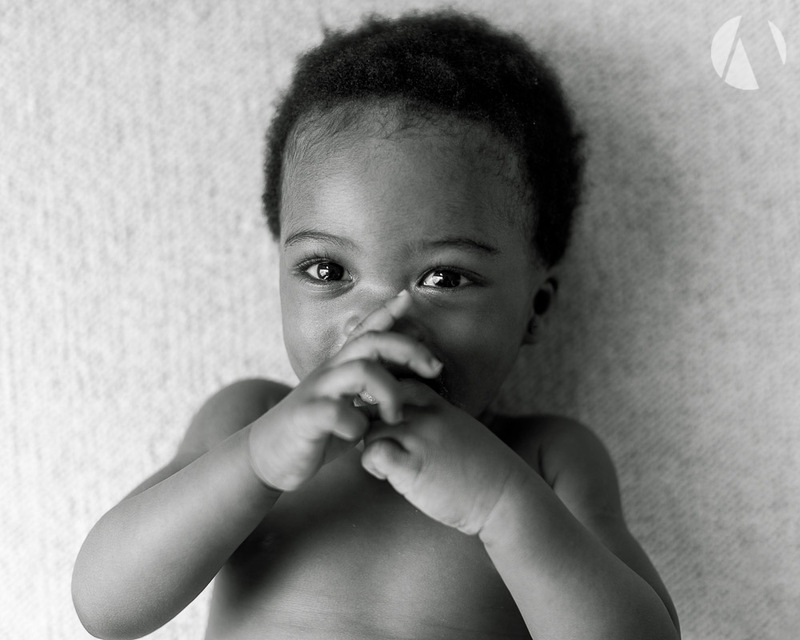 Being at home allowed for me to capture the natural expressions of a baby that was relaxed and playful. I have been photographing babies for over 15 years, in the studio and on location, but at home babies are for more confident. Then, all I need to do is be playful myself. The result, with careful consideration, means my customers have a huge amount of variety in the images they come to choose. Have you got a young child, a baby? Then a home shoot is perfect for you! hit the button below and send me an email. 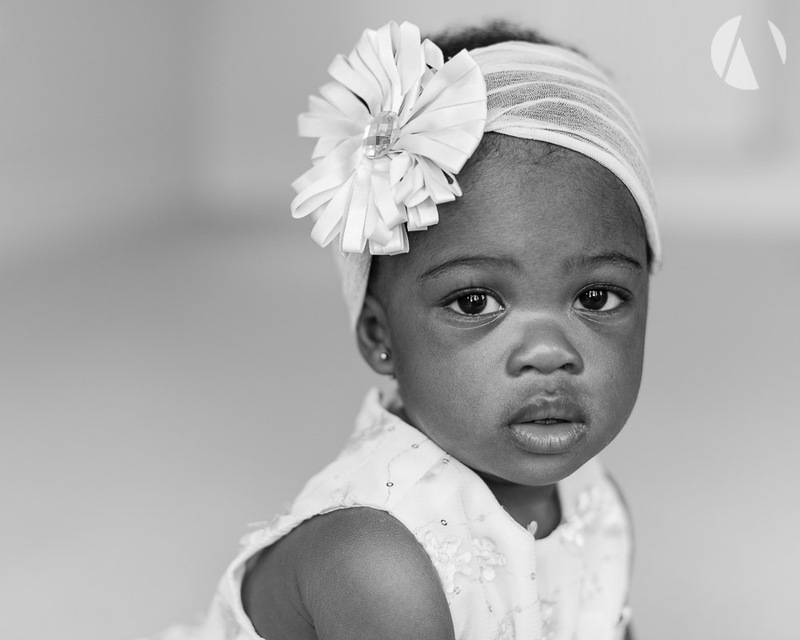 I'll send you the FAQ's, then we can book your babies first professional photo shoot.